Order this kit to setup your audition system and try it for free. 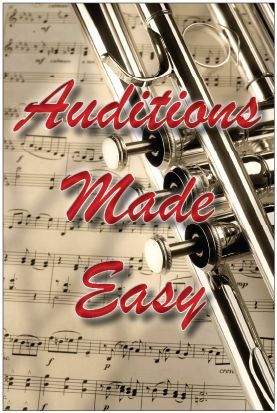 Auditions Made Easy will streamline your audition process. Setup and customize audition events quickly, assign screeners, review audition reports, and much more. Audition Units will never expire, so you can be confident that your purchased units can be used for any of your audition events in the future!